Technical audit of the website is necessary in order to identify problem areas in terms of SEO. Search engines change all the time, and it is important to keep track of how the site interacts with search engines and users. 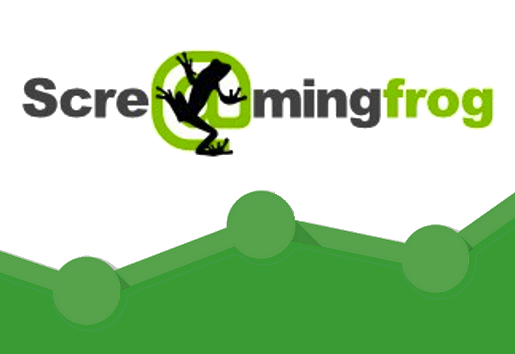 For this, we use Screaming Frog SEO Spider — a tool to audit the health of a site. This software is created by UK specialists and the full version of the program is paid. In the free version, you can scan up to 500 URLs of the target site. By using this program, you will be able to identify shortcomings of your website from a technical viewpoint, and also view the necessary SEO information in one place, such as page load time, interaction with search engines, and users. With a complete “clinical chart” in front of your eyes, it is a lot easier to improve the state of the website. Canonical – This tag will help to get rid of duplicate content issues that are found on most blogs. Noindex, Nofollow – Enable or disable the pages from being indexed. Page depth – The hierarchy of pages allows the search engine to determine the importance of the page, and catalog your blog by theme. Images – By filling meta information for images, you can improve organic traffic, as well as help the search engine to understand what the site pictures are about. On top of that, the program will provide full information about Titles, Descriptions, URLs, Headers of your site. This information can be used to make the website more accessible for a search engine and user, which will lead to improved search engine rankings, and conversions, by extension. The program collects data from all of the pages of the site that can be filtered by various parameters such as file type, length of the page title, page size, etc. Management is extremely simple—to start scanning, just enter the URL of the site. 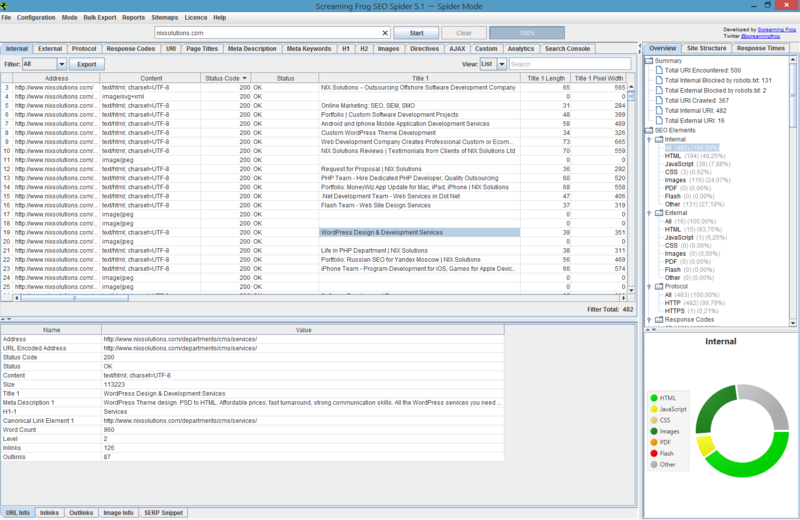 The free version has a trimmed functional, but it is enough for the audit of a small site up to 500 pages. We have used this tool for years, and it greatly facilitates the promotion and support of sites. With this program you will be able to perform an effective audit of the site and eliminate technical problems, thus saving a lot of time.